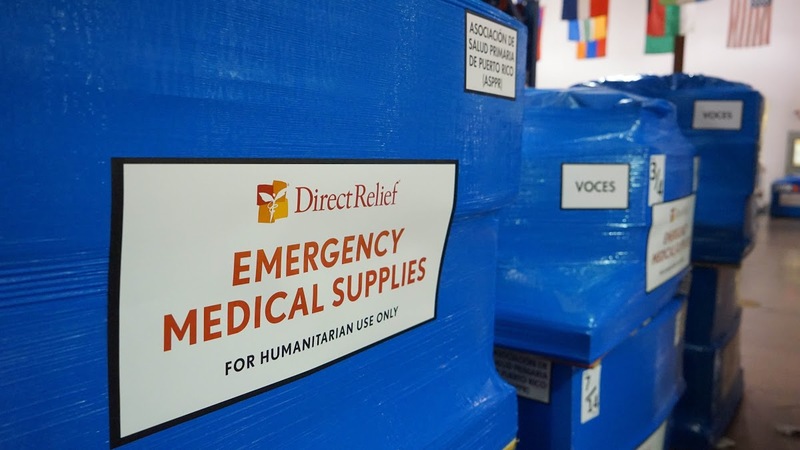 A Direct Relief partner for over two decades, BD is a medical technology company that collaborates on numerous initiatives, providing both cash support and medical products. 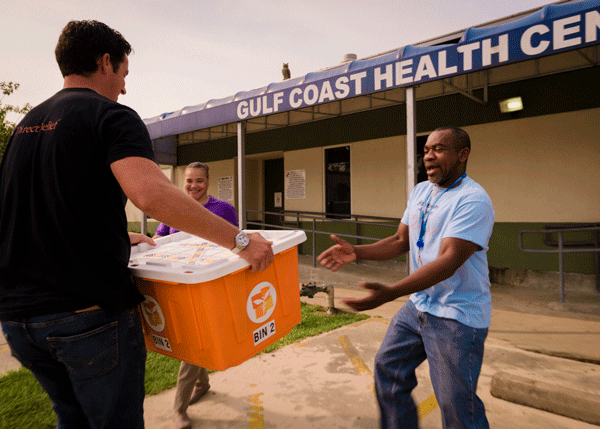 BD supports Direct Relief through several key initiatives including volunteer services trips, which connect employees with technical expertise to overseas healthcare providers, as well as the Helping Build Healthy Communities program, which funds community health centers as they reach underserved and vulnerable populations. 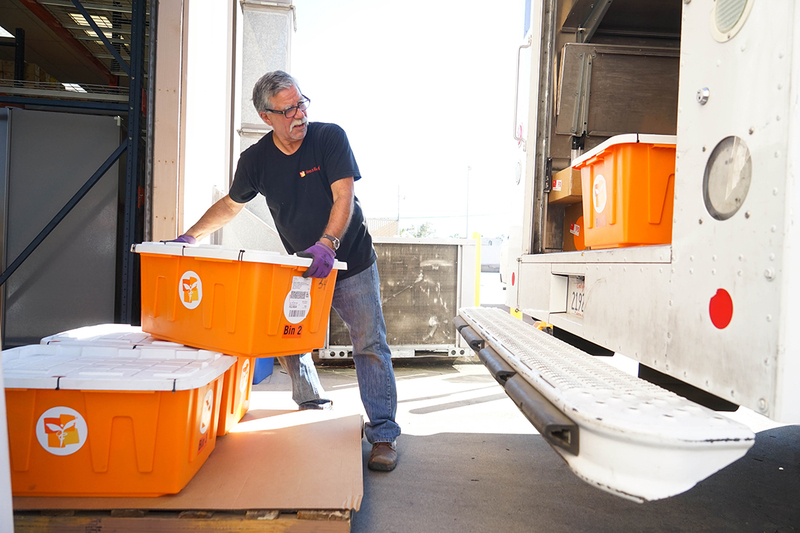 Large-scale donations of needles, syringes and other products to enable many Direct Relief initiatives, including those addressing tuberculosis, human papillomavirus, and opioid addiction.